Comprehensive printing services for all your printed marketing material needs. Despite what you may have heard, print marketing is not dead…The game has just changed. The average ROI for direct mail campaigns is between 18 and 20 percent. Strunk Media Group has full printing capabilities and can help you design, print, and mail your next campaign. Why Bother With Print Marketing If You Use Digital? You may associate print pieces with the recycling bin, but the fact of the matter is that print media is still very effective for small and medium-sized businesses, especially if you’re a local brick and mortar establishment. As with any other marketing mediums, print marketing is “good” on its own but is best when paired with other methods as part of a greater strategy. Combining beautifully designed print marketing material with a strategic digital marketing campaign can yield some truly stunning results. 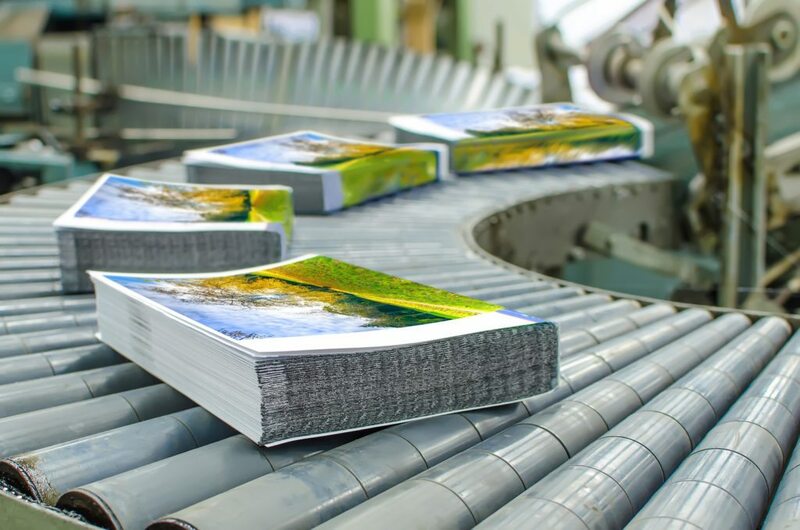 So, if you’re ready to integrate print material into your overall marketing strategy, Strunk Media is here to help you get it right the first time around. Nothing says personalized, like a beautifully designed direct mail piece with your name on it. We design and print custom direct mail pieces to deliver the perfect message directly to your audience’s front door. From design, variable fields, printing, and mailing, we handle every aspect of this powerful medium. Not every industry uses newspaper & other traditional print advertising mediums, but some benefit greatly from them. We create stunning visual pieces to deliver your message in newspapers and other similar advertising mediums. Need to print a full-scale book, detailed pamphlet or other similar publication? We have you covered! There are no limitations to our printing capabilities. In fact, we can print a line of encyclopedias if that is what you need to reach your customers. Simple yet effective, brochures have a special place in the heart of every marketer. We’ll help you decide what brochure style is the best fit for your needs and distribution and then help you design and print it. Trade shows and similar events can represent a huge opportunity for your business to grow and reach new customers. We’ll help you design and print all manner of trade show marketing collateral, from banners to table tents. The capability of our design and print team is endless. No matter what type of printed marketing material you need to drive your business forward, we can help you get there. Why Trust Strunk Media with Your Next Print Job? Simply put, if you have a printing need, we have your printing solution. From brochures and business cards to posters and promotional items, Strunk Media Group has you covered from design to distribution. Already have a design that is ready for printing? We have powerful resources at our disposal that allow for extremely aggressive pricing and extremely high-quality prints. Whether you are printing menus, magazines, books, envelopes, or more, we can handle your bulk printing needs. Whether we manage your project or not, we guarantee a speedy turnaround from start to finish. Strunk Media has access to a coveted “Mail Anywhere” permit, which allows for speedy and cost-effective mailing services from every USPS location in your area. Getting noticed in print media requires creative designs because you only have a few seconds to make a lasting impression. We create impactful designs that get your point across quickly and effectively. Ready to Create Stunning Printed Marketing Materials? 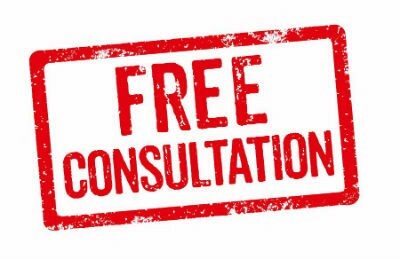 Reach out to us today to schedule your free consultation. We will review your current strategies, initiatives, and processes and then make recommendations based on that evaluation. The information is yours to keep whether you decide to work with us or not. Fill out the form to the right or give us a call to get started.